A total solar eclipse crossing the U.S. sky on Aug. 21, 2017 will be in peak view over Chicago, Illinois at 1:18 p.m. CDT. Viewers in Chicago can expect to see a partial view of the eclipse. 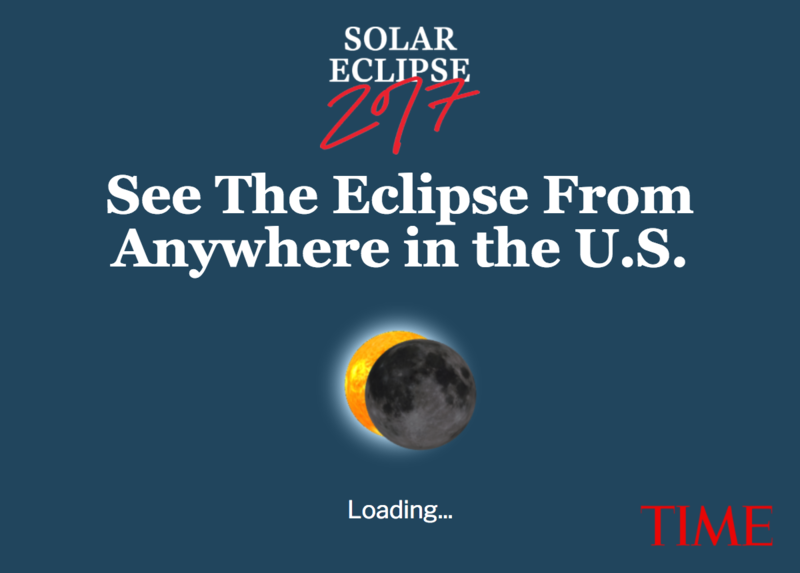 View the interactive below to see when the eclipse will hit peak view, or type in your exact zip code to see what to expect in your location. Watch TIME’s livestream of the total eclipse beginning at 12 p.m. ET on Monday.